The Solaris Editors' Blog: The king is dead, long live the king! Some of you will be familiar with Nicholas Royle's visionary metaphysical terrors from such novels as Antwerp, The Directors Cut and Counterparts. 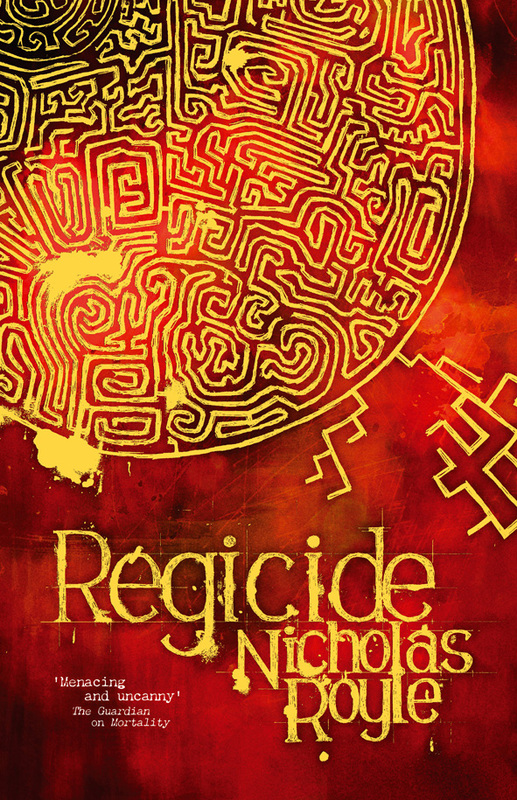 But have you checked out Regicide yet, his powerful novel about fatherhood, identity and finding the city of your dreams? "It is undeniably a clever and artfully constructed story, Royle building the narrative with a deceptive ease, so that elements that seem off kilter or irrelevant at first eventually come into their own. His prose is as elegant as ever, with each word carefully chosen to convey some subtle nuance of emotion or philosophy." - Peter Tennant. Black Static #29 also features and in-depth interview with this fascinating and challenging author. 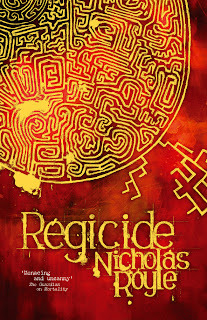 Regicide can be ordered from our shop in e-book form here or you can purchase the paperback on Amazon here, and here. Or, indeed, why not go into your local bookshop and check out this and Nick's other works? This article is really worth reading, it has too much details in it and yet it is so simple to understand, & yea Thanks for sharing the picture it made your post really good and it has great detail in it, i really appreciate your true artistic work!